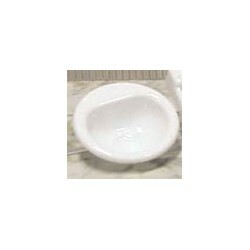 Redecorate and redesign your dollhouse with this Sink/white. Your decor and collection of miniatures will be taken to another level of fabulosity. 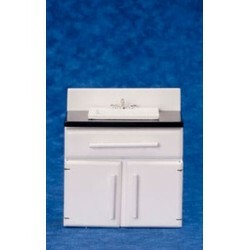 Adding this Sink/white w/decal to your miniature collection is just what you need to make your dollhouse a home, and showcase your fabulous taste. 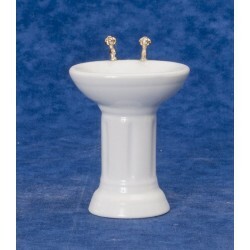 You will love this Bathroom Sink/white as it complements your other miniature dollhouse furnishings. Now is the time to design a great new look! Adding this White Sink/gold Trim to your miniature collection is just what you need to make your dollhouse a home, and showcase your fabulous taste. 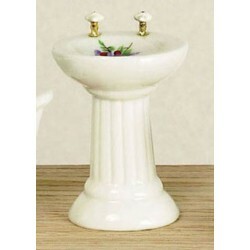 You will love this Old Fashioned Sink/white as it complements your other miniature dollhouse furnishings. Now is the time to design a great new look! 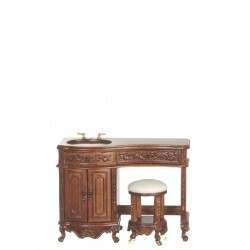 Enhance your dollhouse collection with this VANITY SINK. Added to your other dollhouse miniatures, it is a complement for a variety of styles and tastes. 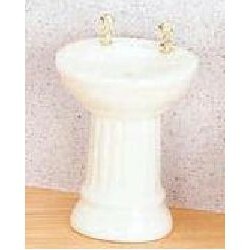 You will love this Sink-Vanity 1:12 White 1Pc as it complements your other miniature dollhouse furnishings. Now is the time to design a great new look! 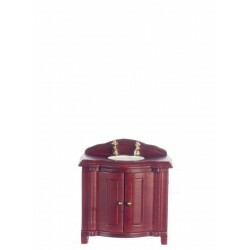 Adding this Old Fashioned Sink/Mahogany to your miniature collection is just what you need to make your dollhouse a home, and showcase your fabulous taste. 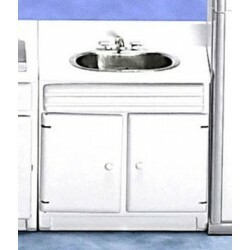 You will love this Decal White Sink as it complements your other miniature dollhouse furnishings. Now is the time to design a great new look! 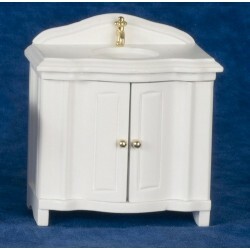 Dollhouse Decal White Sink from our Bathroom Furniture & Fixtures product line. Adding this MODERN SINK, WHITE to your miniature collection is just what you need to make your dollhouse a home, and showcase your fabulous taste. 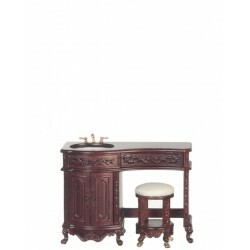 You will love this Old Fashioned Sink/Mahog as it complements your other miniature dollhouse furnishings. Now is the time to design a great new look! 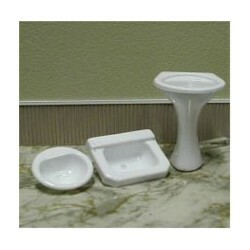 Enhance your dollhouse collection with this Bathroom Sink/White. Added to your other dollhouse miniatures, it is a complement for a variety of styles and tastes. 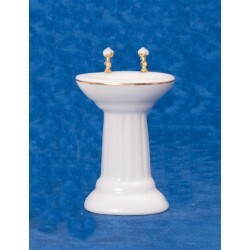 You will love this Avalon Sink w/stool/maho as it complements your other miniature dollhouse furnishings. Now is the time to design a great new look! 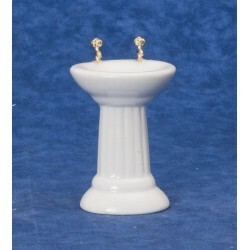 Adding this Avalon Sink w/stool/waln to your miniature collection is just what you need to make your dollhouse a home, and showcase your fabulous taste. Adding this White Sink/Black Top to your miniature collection is just what you need to make your dollhouse a home, and showcase your fabulous taste. Spruce up your dollhouse with this miniature 2C - Sink-Pedestal 1:12 Clear , 1Pc. 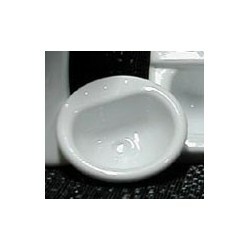 We have many miniature Sinkss for that finishing touch.